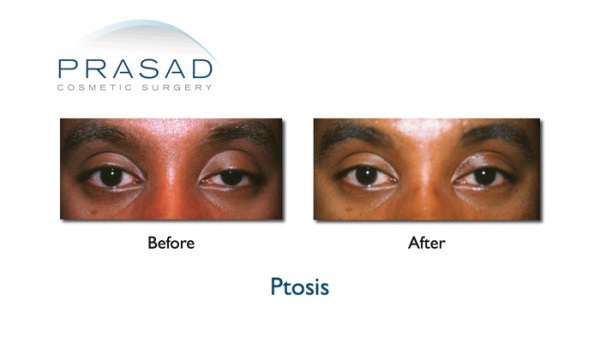 Ptosis – (drooping eyelid) – is a medical condition often caused by weak muscle tone or nerve damage. 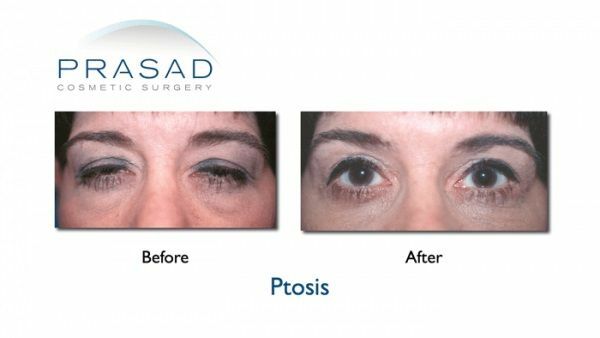 Typically, the condition results when the “lifting” muscle (known as the levator muscle) stretches and thins. 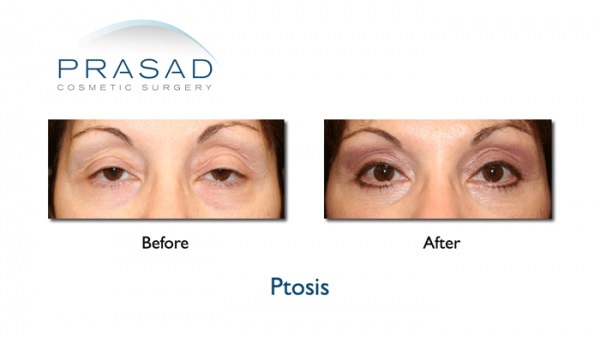 Ptosis can also be a condition you’re born with (Congenital Ptosis). 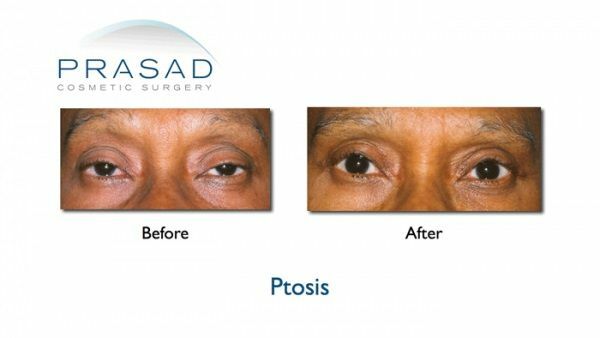 Patients are often frustrated by the strain of working to keep their eyes open, particularly when reading or by the end of the day. 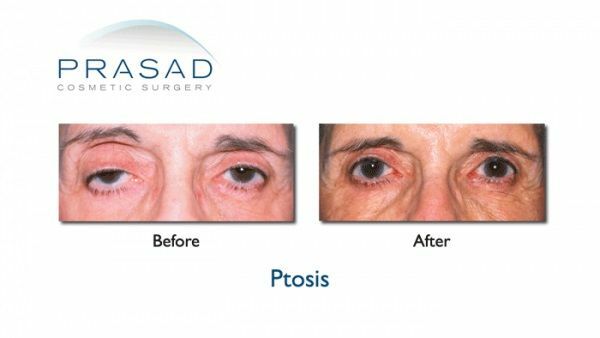 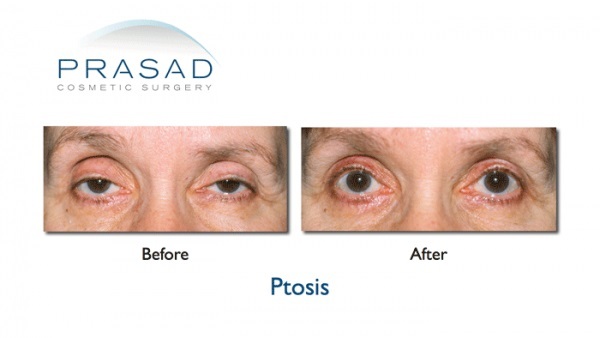 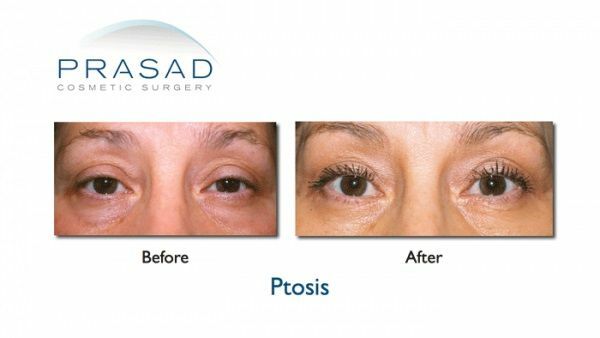 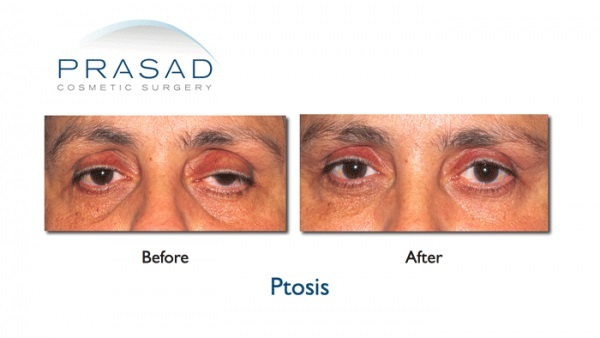 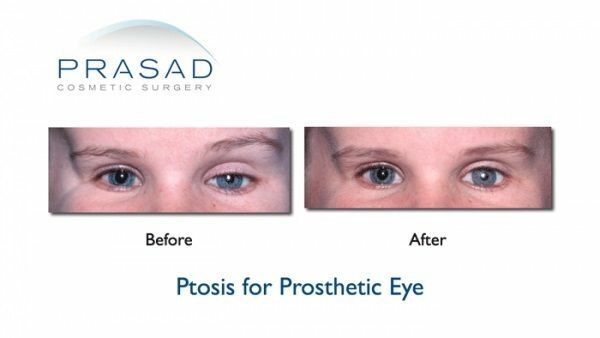 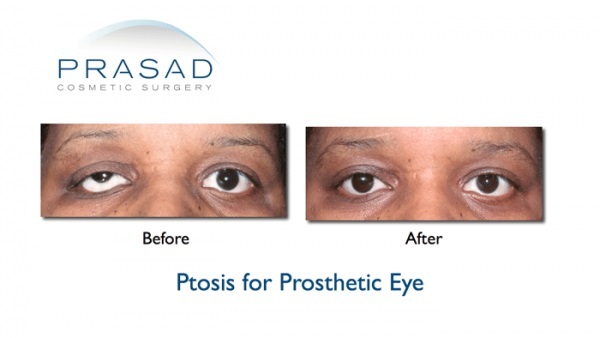 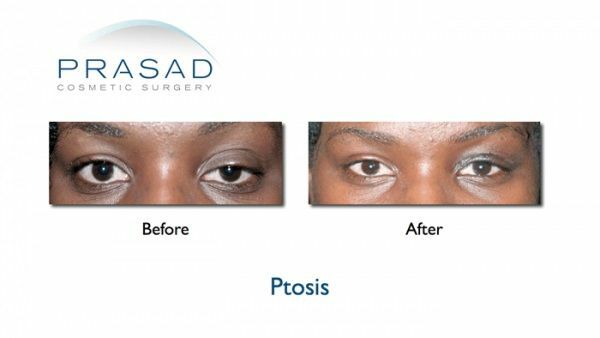 Ptosis surgery can help people see better and look better. 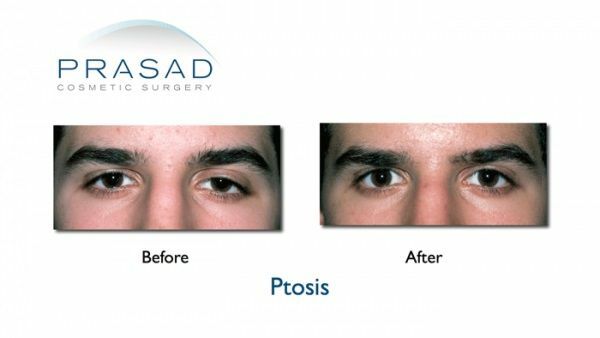 We often see how much bigger and brighter looking eyes can improve your whole face!